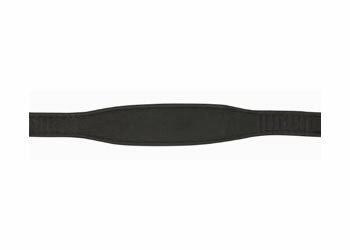 variable tilt in space. 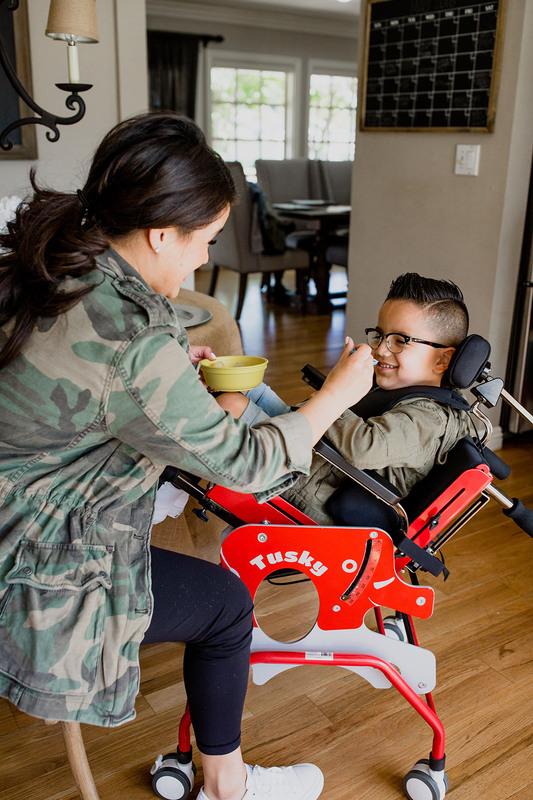 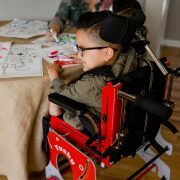 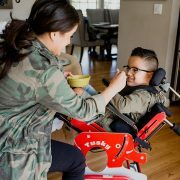 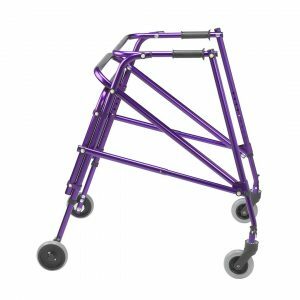 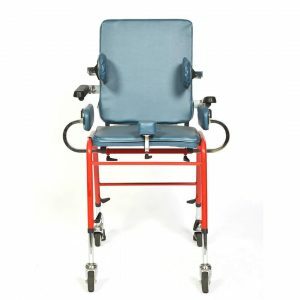 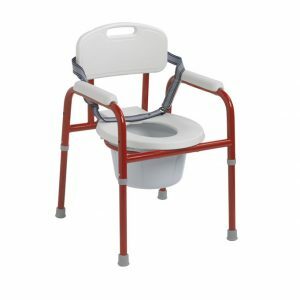 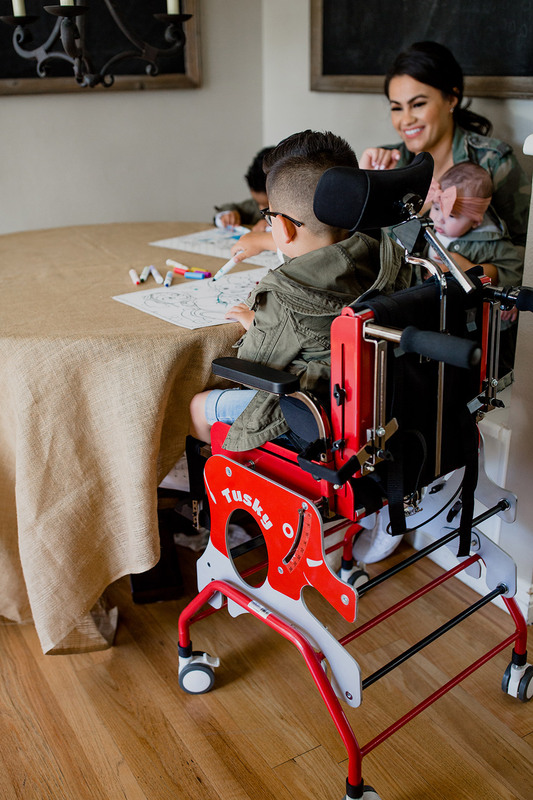 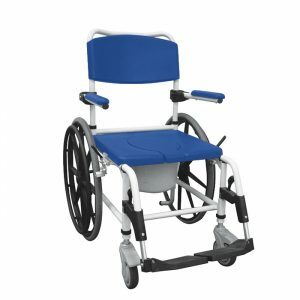 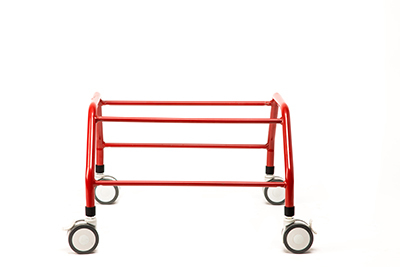 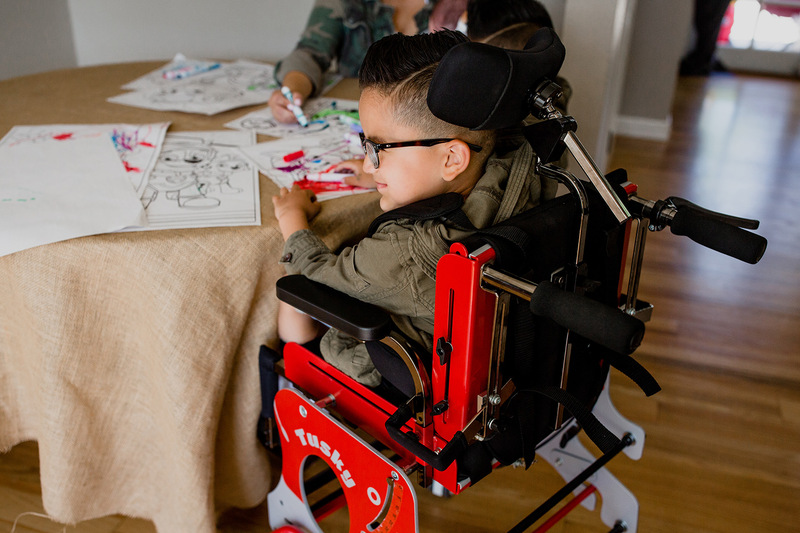 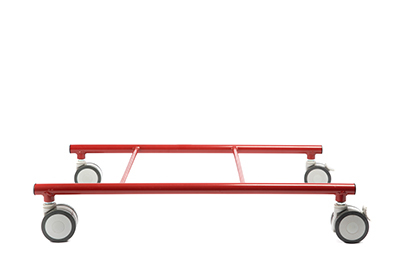 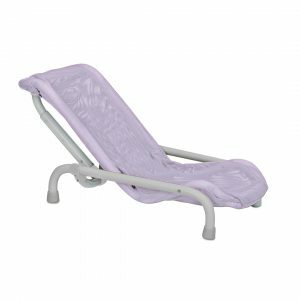 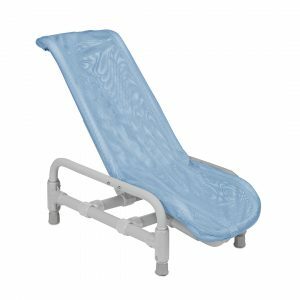 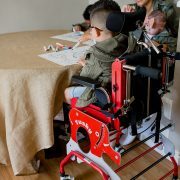 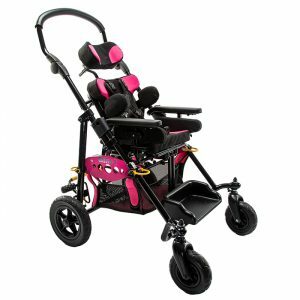 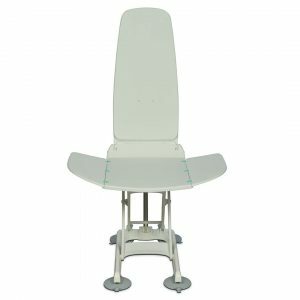 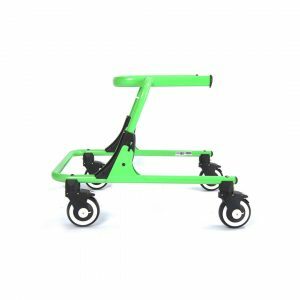 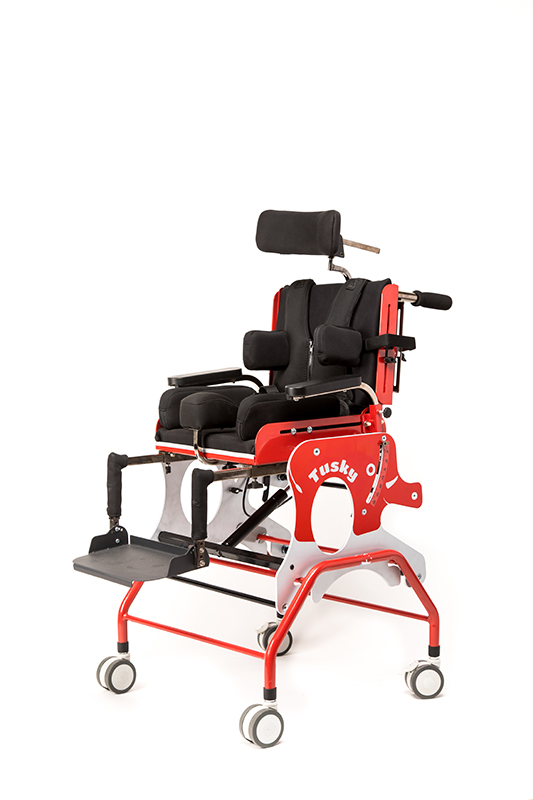 The Tusky activity chair can be used in the classroom as well as at home for eating, learning, and entertaining. 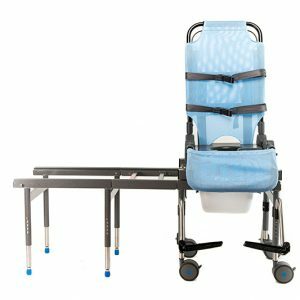 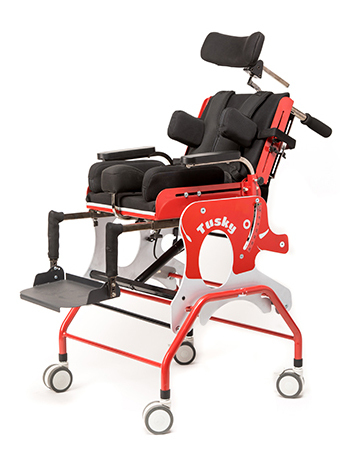 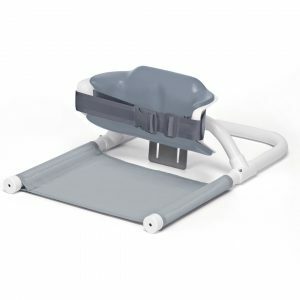 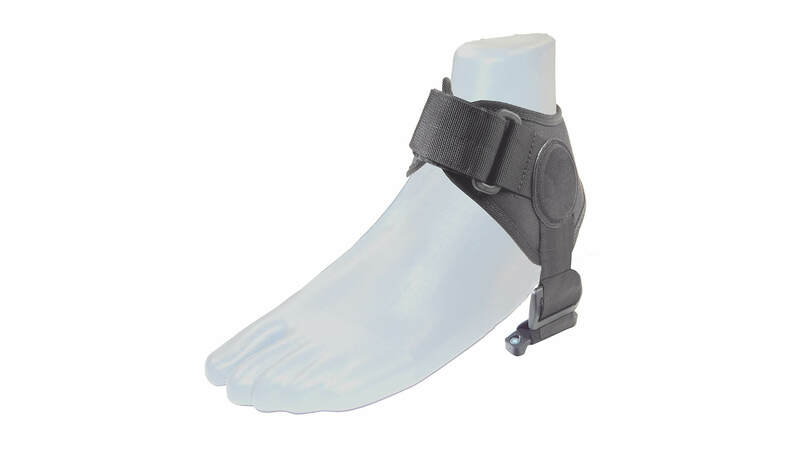 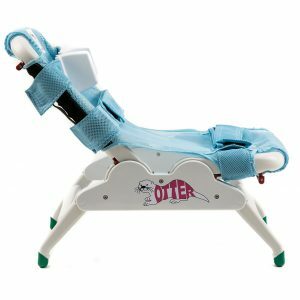 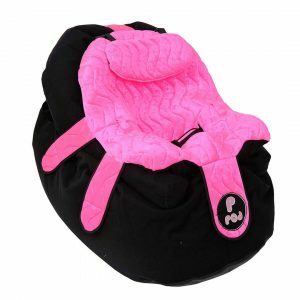 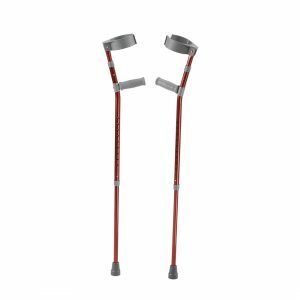 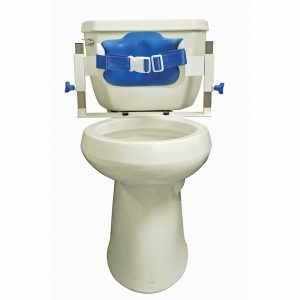 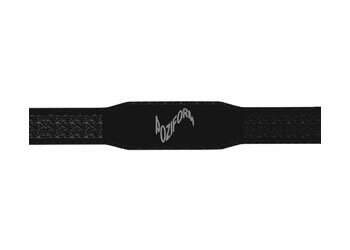 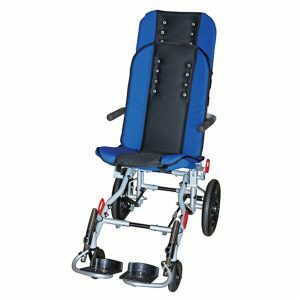 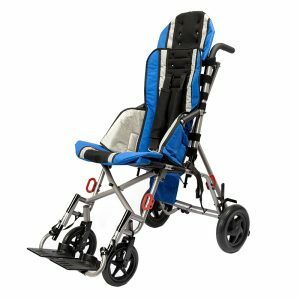 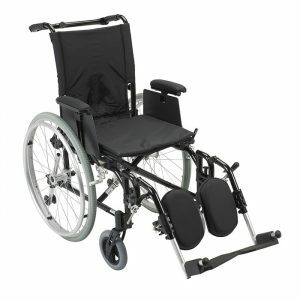 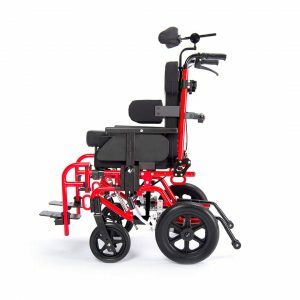 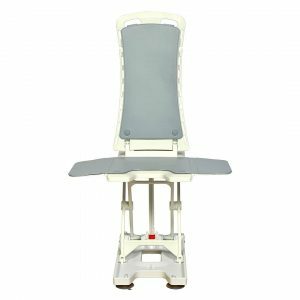 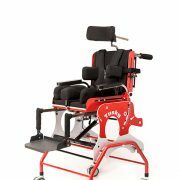 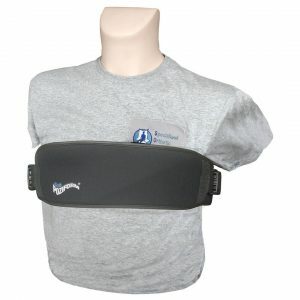 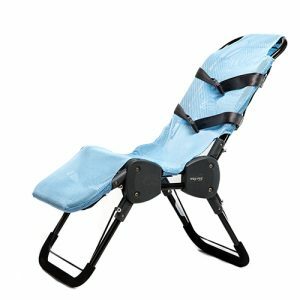 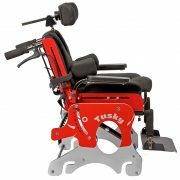 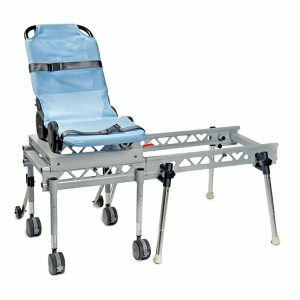 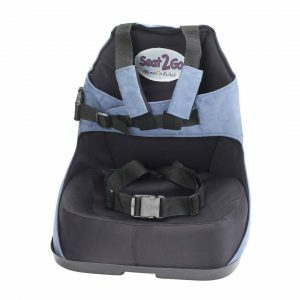 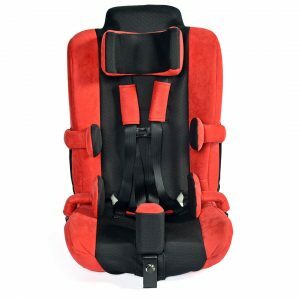 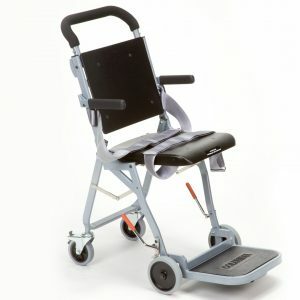 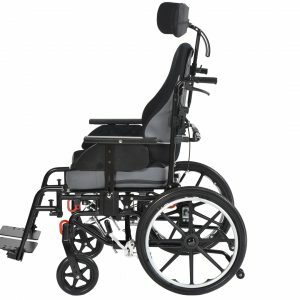 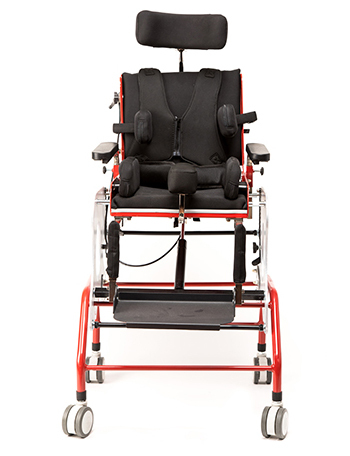 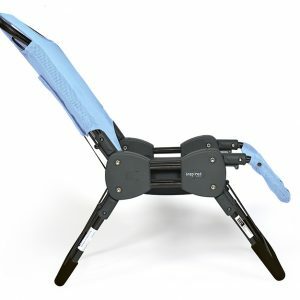 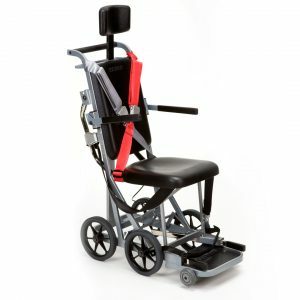 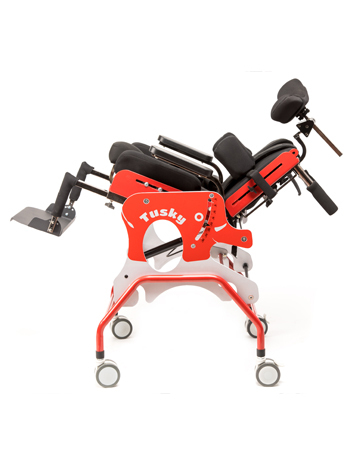 The Tusky comes standard with a pelvic belt, adjustable zippered chest harness, adductors, abductor, lateral thoracic supports, headrest, and adjustable footrest. 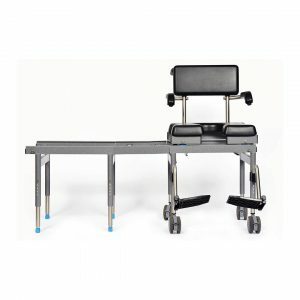 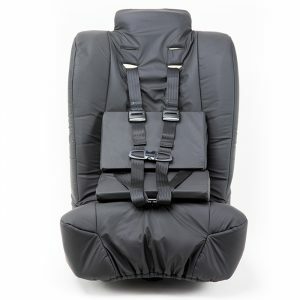 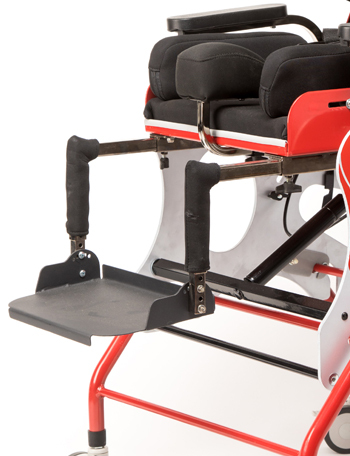 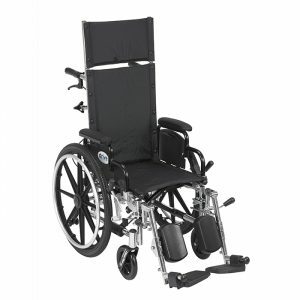 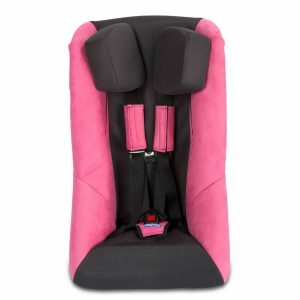 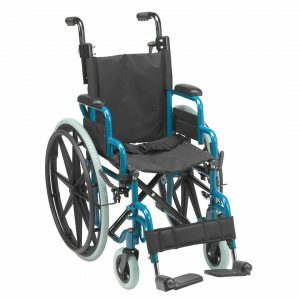 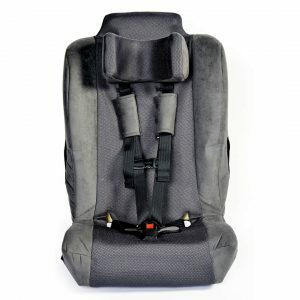 Back Height 14" - 20"
Seat Depth up to 13"
Seat Width 9" - 13"
Trunk Width 7" - 14"
Headrest Height 4" - 10"